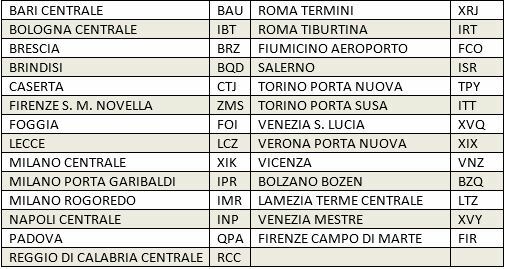 Emirates currently operates eight flights from its hub in Dubai, United Arabic Emirates (DXB) to four Italian cities Bologna (BLQ) (1x daily on 777), Milan (MXP) (1x daily on 777, 2x daily on A380), Rome (FCO) (1x daily on A380, 2x daily on 777) and Venice (VCE)(1x daily on 777) and from New York City, United States (JFK) to MXP (1x daily on A380) and is the largest non-European operator into the country serving more than 1.6 million passengers annually. Starting on August 1, 2018, customers would be able to book an e-ticket with mixed transport modes directly from Emirates.com or through its mobile application by searching through city, airport or train station names. First Class and Business Class passengers will automatically be booked in First Class equivalent product on board Trenitalia’s trains and receive club access, where available. Economy Class passengers will be booked in the standard class service. Trains that have FRECCE portal installed would have complimentary entertainment, newspaper and Wi-Fi internet access. 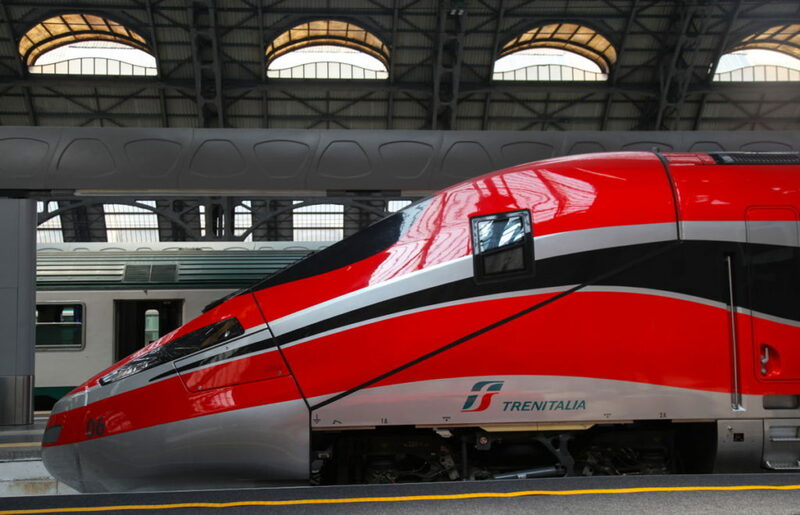 Baggage allowance on the Trenitalia trains will follow Emirates current guidelines. It is expected that customers with train connections to collect their baggages at arrival hall and transport to them to the train station separately. The new arrangement is another positive step that allows customers to save time to create one itinerary and collect boarding passes for multiple modes of transport for a more seamless travel experience in Italy. In addition, Emirates adds destinations to its worldwide network that could not economically served by its fleet.. If there is a misconnection due to operational issues, both the airline and train operator are more likely to accommodate as the ticket is issued as one itinerary. Customers arriving at Rome’s Leonardo da Vinci–Fiumicino Airport (FCO) will have an easier access to train stations as the airport has direct train access on site. There may be an opportunity for Emirates to provide further connectivity (at least for First and Business Class passengers) by including other vendors to transport customers (complimentary or at a discount) from other airports that do not have direct train access to the designated stations. This is the fourth codeshare agreement signed between Emirates and a train operator following SNCF (France), Deutsche Bahn (Germany) and ÖBB (Austria). However, Emirates is not the first in the world to implement a one ticket system including flights and trains components. Two pioneers in the airline industry, Lufthansa and United Airlines had similar agreements with Deutsche Bahn and Amtrak for more than 15 years (Refer to this insight for more information). Additionally, Lufthansa also offers single ticketing for on other modes of transportation such as long distance buses. As customers continue to travel to different parts of the world in one itinerary, the need for seamless ticketing will increase. Rather than operating as competitors, there are more reasons for airlines and other transport operators to partner to bring customers to their final destination. The key would be for an airline to have an agile system that can connect with other operators easily and efficiency on ticketing, payment collection/distribution and data transfer. Fun Fact: Similar to Lufthansa, Google Flights search capability will show flight/train options under the new arrangement between Emirates and Trenitalia.